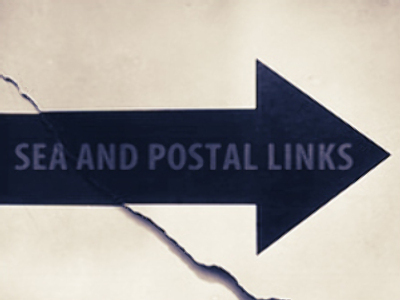 Sea and postal connections between Russia and Georgia have been cut in connection with the ongoing conflict in the breakaway republics of South Ossetia and Abkhazia. The Russian ship “Mikhail Svetlov” was due to depart from the southern port of Sochi for Georgia’s Batumi at 6pm on Monday. However, the sailing has been cancelled due to reasons beyond control of the Russian side, reported the Itar-Tass news agency. The Deputy Head of Russia's Black Sea Sochi port said a decision to cancel the voyage was taken after officials were told Batumi in Georgia was no longer receiving vessels. Earlier, it was reported that postal services to and from Georgia have also been cut. Russia’s Transport Ministry supended air links with Georgia on August 9 because of Tbilisi’s military offensive in South Ossetia.